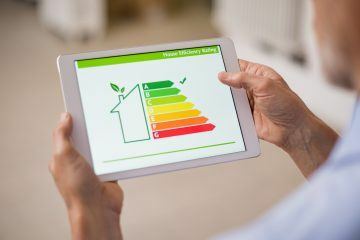 Landlords and property developers, who are increasingly taking on the role of energy providers as part of packaged services for their tenants, run the risk of falling foul of the law, experts are warning. At the Heat is Changing Fast event – hosted by Guru Systems, which uses smart technology and data to improve heat networks, and specialist clean energy law firm Lux Nova Partners – it was highlighted that a number of challenges are facing landlords who own and manage buildings in the private rental sector. The Managing Director of Guru Systems, Casey Cole, explained: “Heat networks are seen as a major part of the Government’s plans to de-carbonise the UK economy. 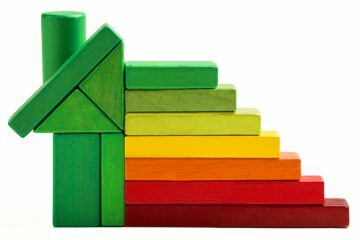 They are now a common planning requirement for developers in most cities, and many new housing schemes in London must be on a heat network. That means more developers are adding the role of energy provider to their services. Sandy Abrahams, a Partner at Lux Nova, outlined the impact of the current legislation, including the Heat Network (Metering and Billing) Regulations 2014, which require heat suppliers to install meters where possible and provide bills based on actual consumption, with clear billing information. 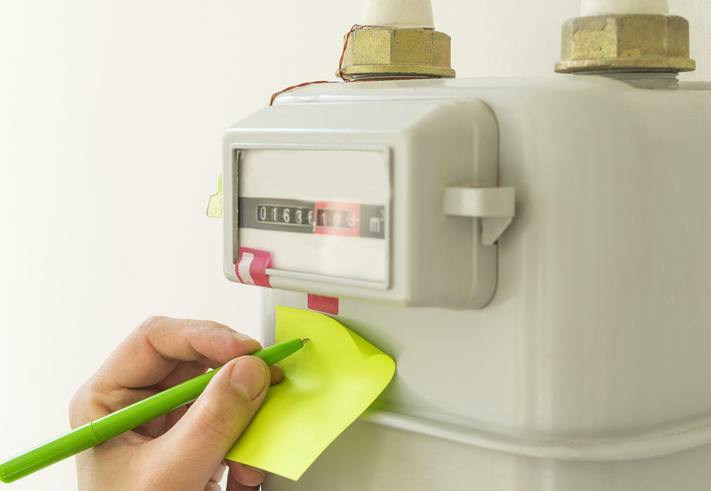 That means an end to bundling heat costs within service charges where heat meters are installed, a practice that has emerged on some schemes in the private rental sector, with the potential for civil and criminal penalties for those who fail to comply. 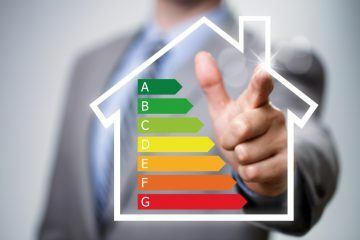 Some landlords have claimed that charging for heat based on metered consumption isn’t permitted under their existing leases, however, Abrahams warned that this may not be sufficient to excuse compliance with the regulations. Gareth Jones, the Managing Director of heat network consultancy FairHeat, told delegates at the event that network design and performance was one of the key factors to consider for landlords operating schemes in the private rental sector; with well-designed heat networks delivering expenditure savings, heat costs for end users will be driven down and reputational risks reduced. 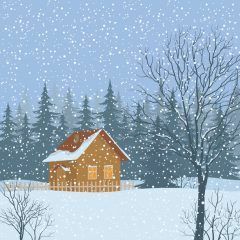 He added that good data on network performance was essential: “Heat networks can be exceptionally cost effective. However, they range widely in performance efficiency. Careful management and good data are required to make sure you end up with a well performing network. However, Lux Nova’s David Short outlined the implications of controlling and processing more data on the heat usage of end users. New GDPR laws mean that clear processes must be put in place for handling data, he warned.